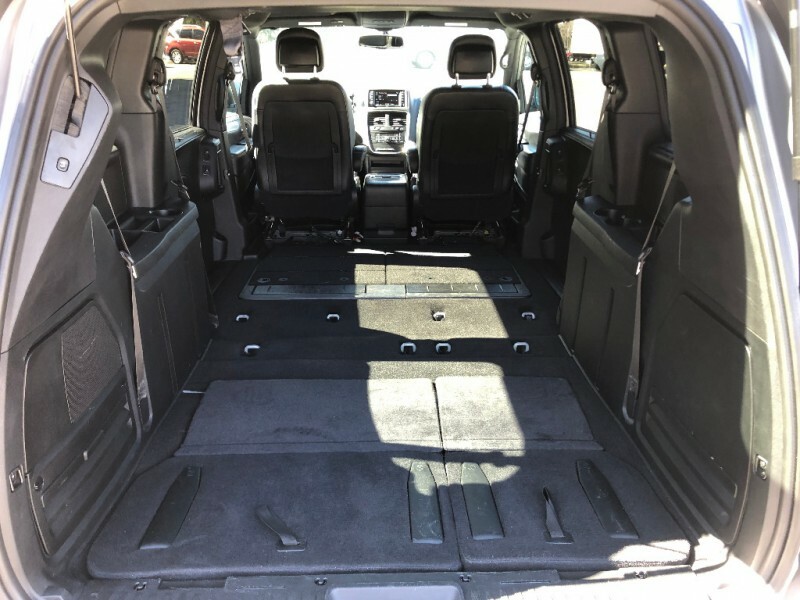 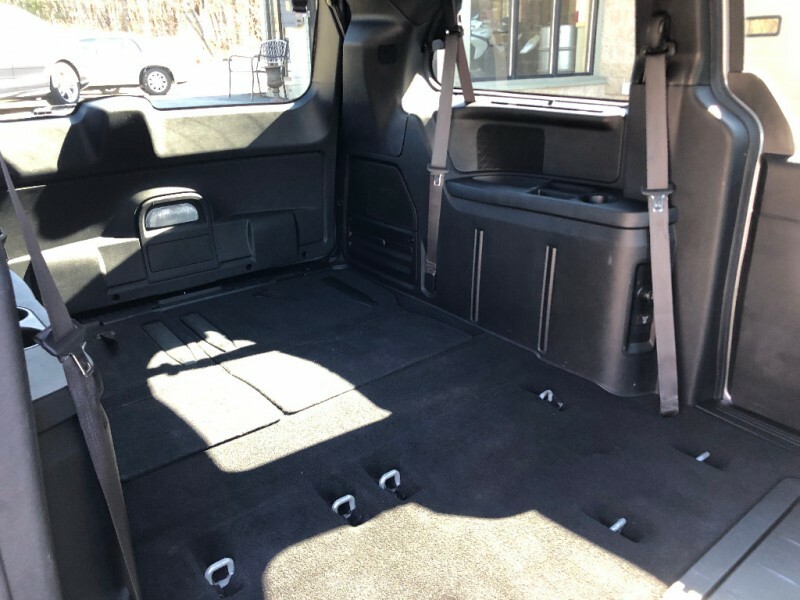 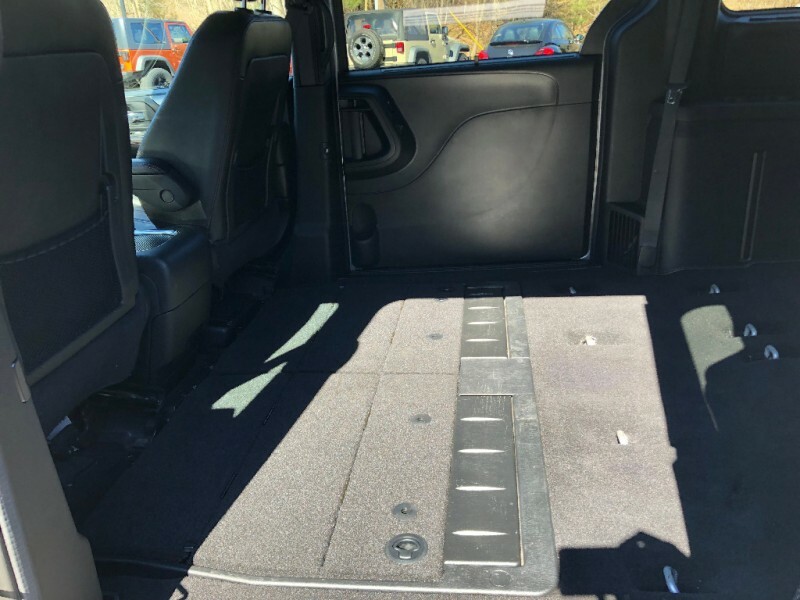 The 2017 Dodge Grand Caravan is all about transporting a bunch of people at an affordable price. 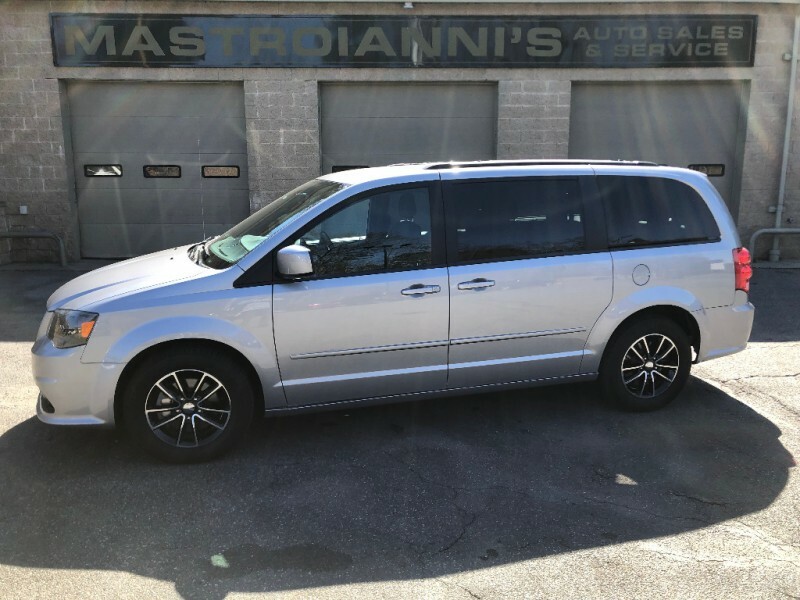 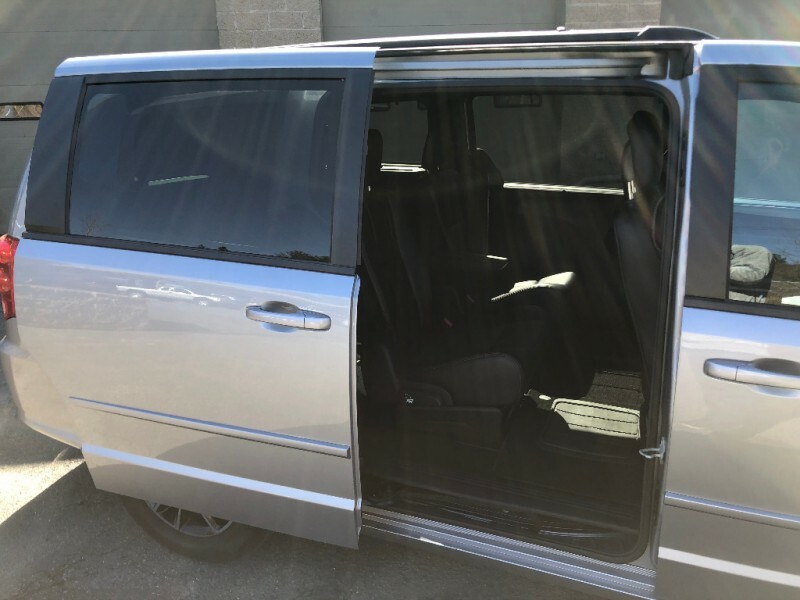 This seven-passenger minivan undercuts its least expensive competitor by thousands of dollars when new. 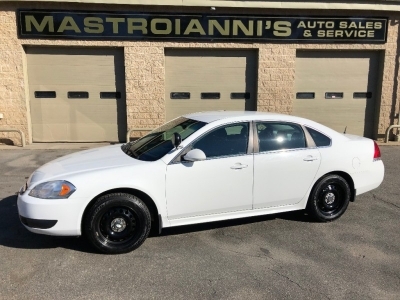 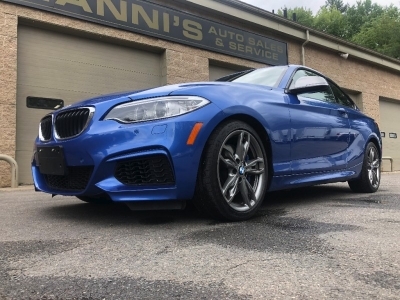 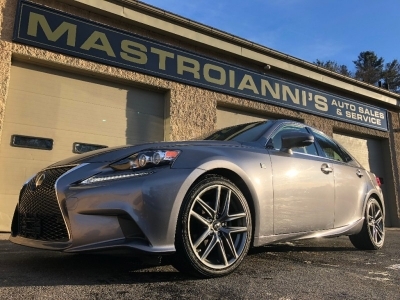 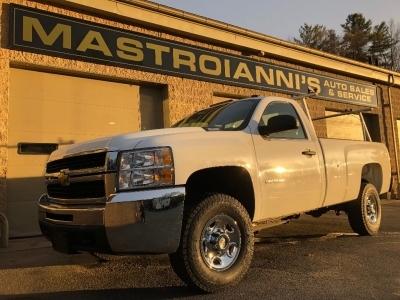 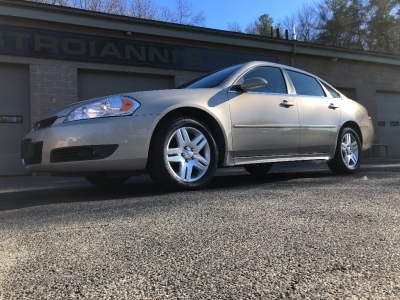 Even when loaded to the hilt with options, the price tag doesn't come close to its high-rent rivals. 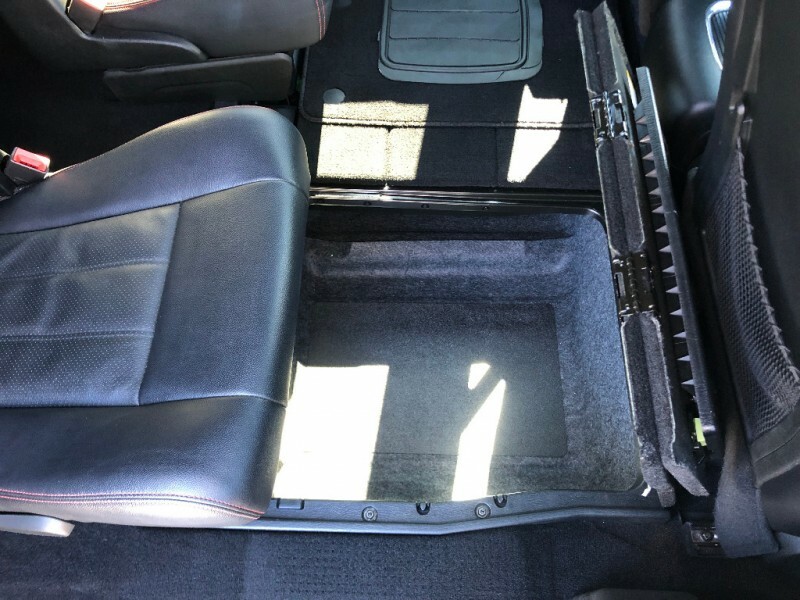 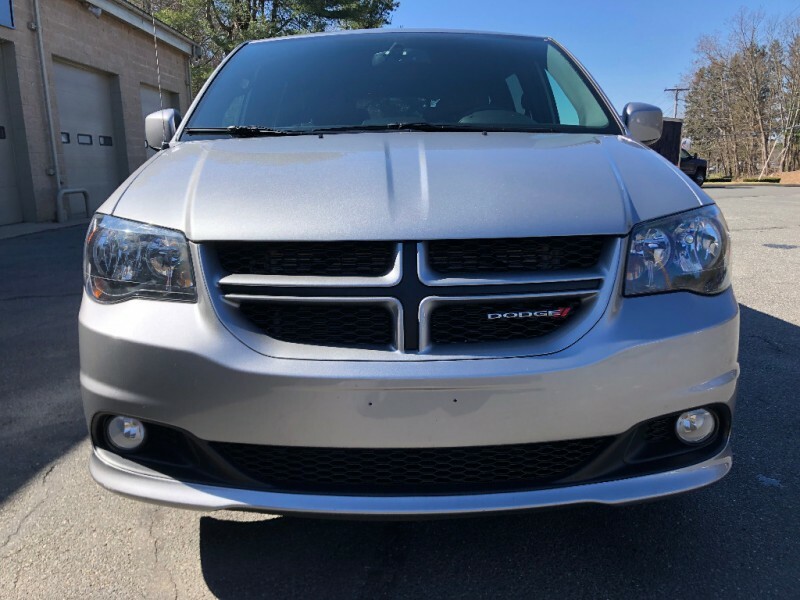 Perhaps somewhat surprisingly, the Grand Caravan doesn't skimp on features even with that budget price. 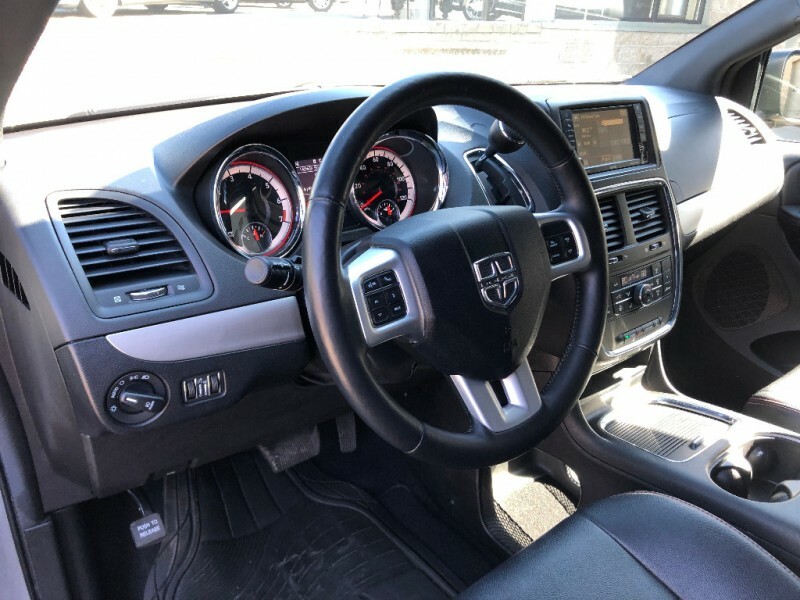 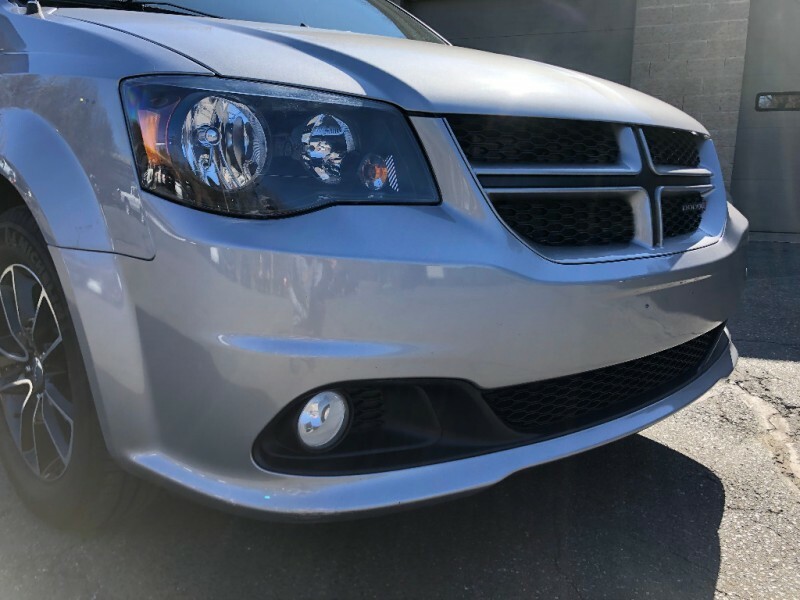 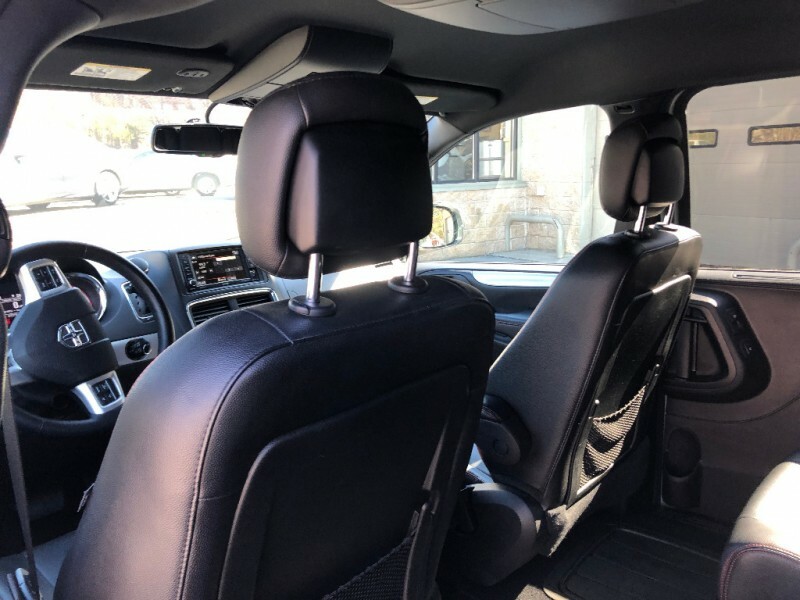 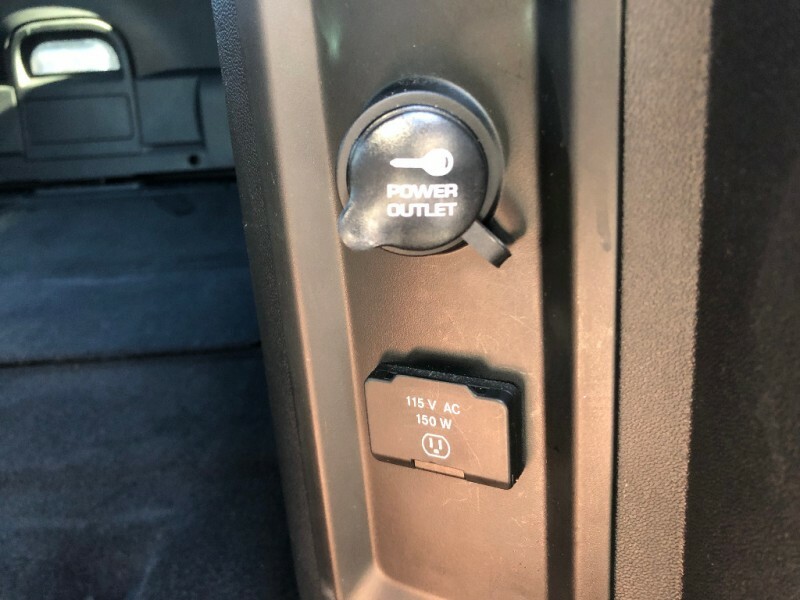 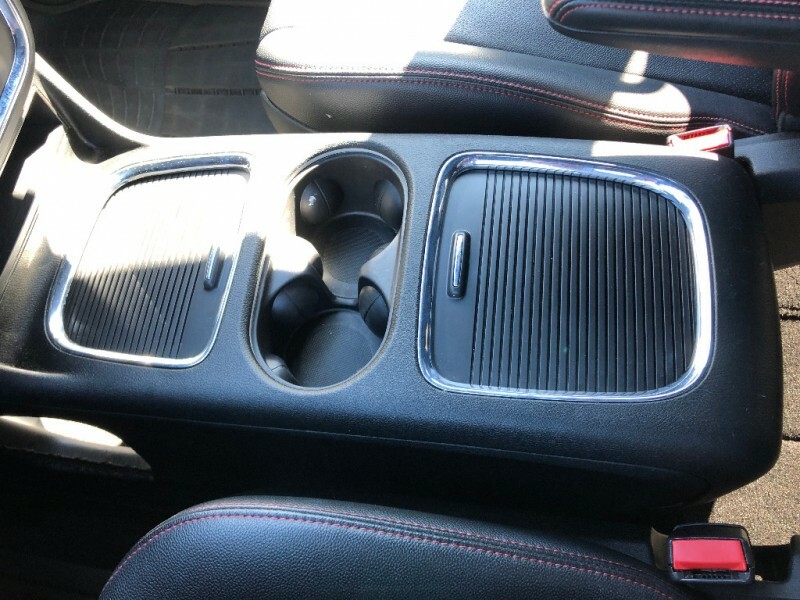 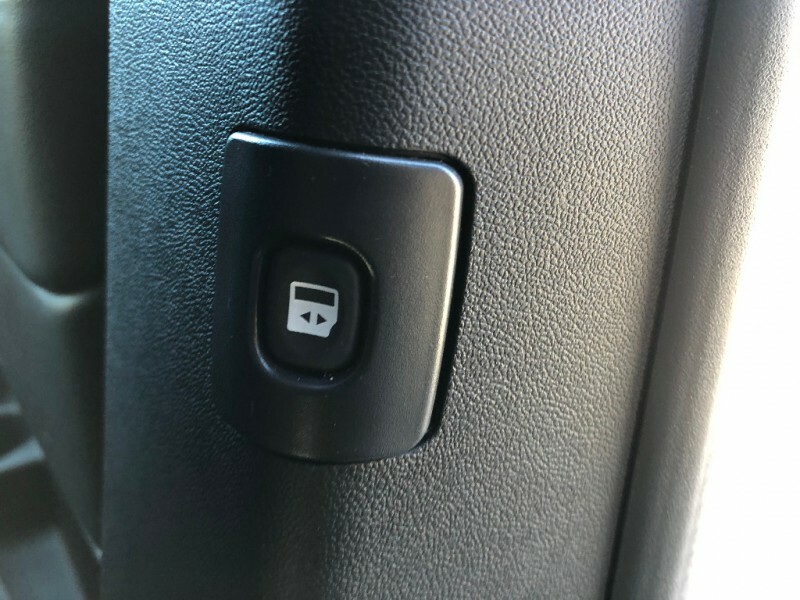 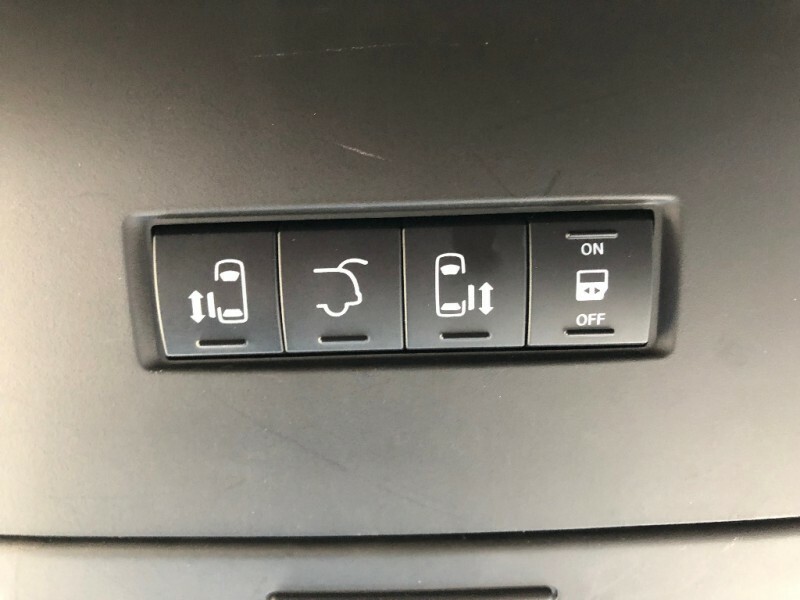 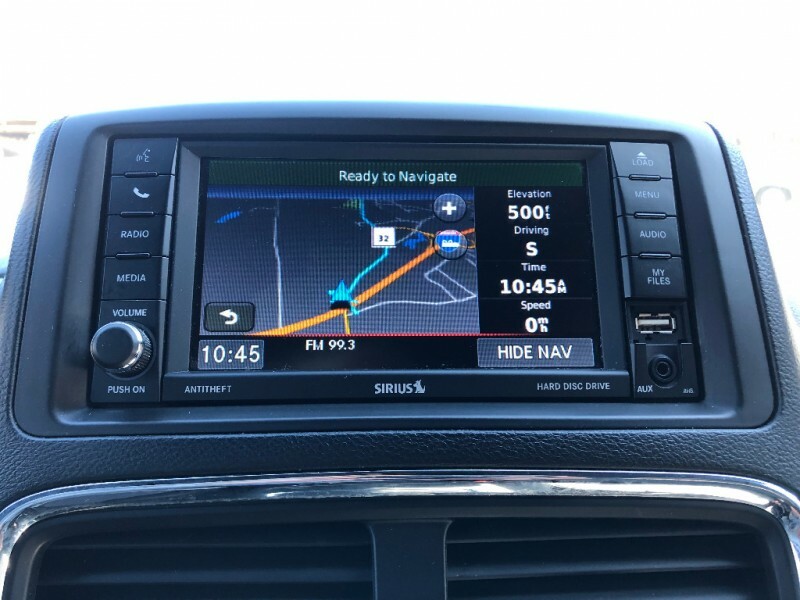 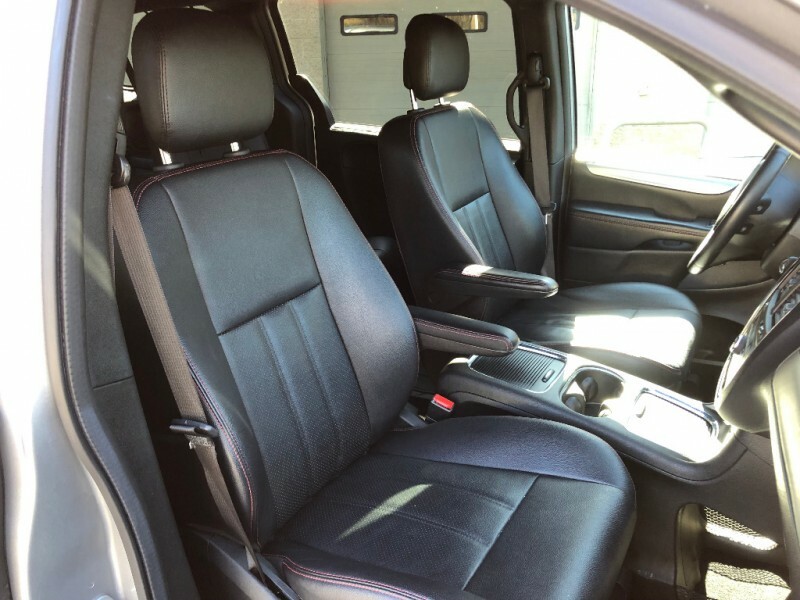 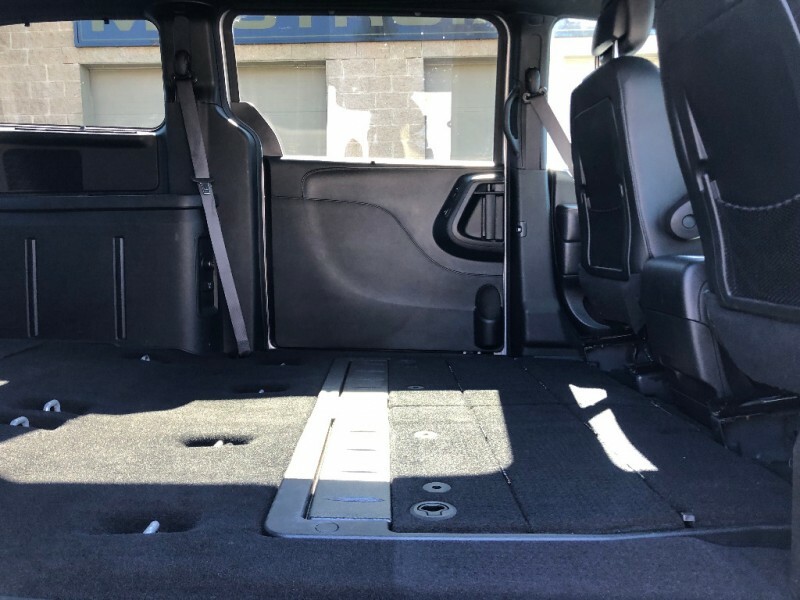 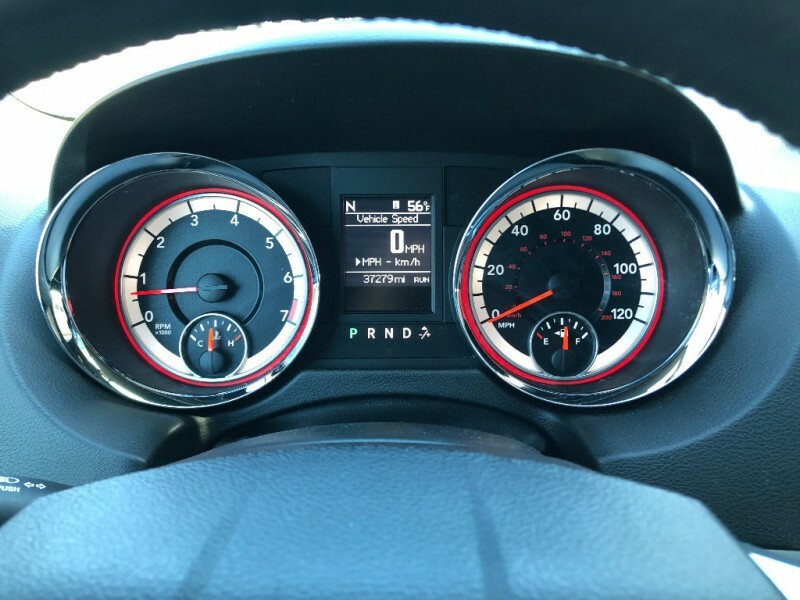 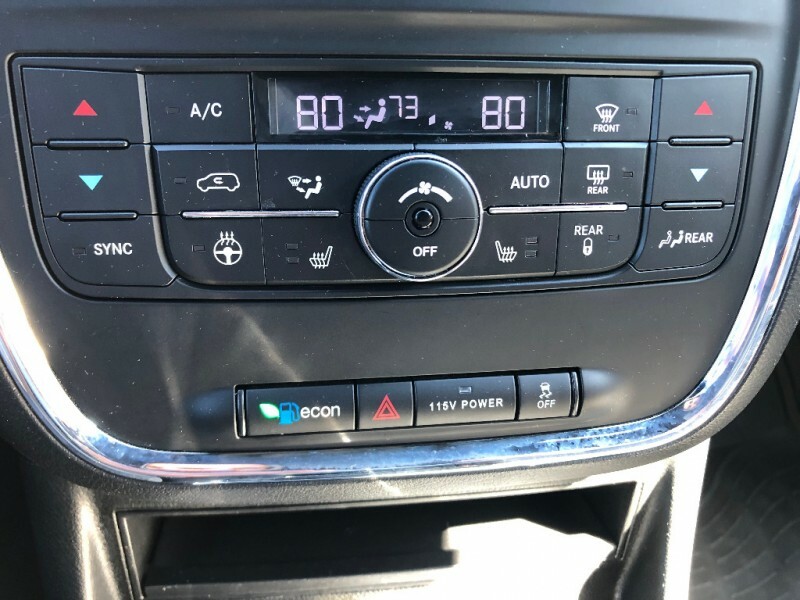 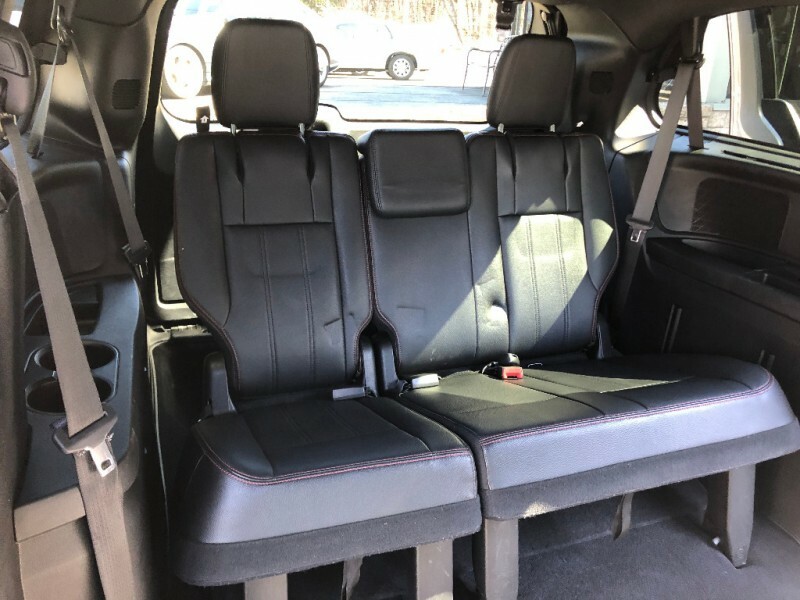 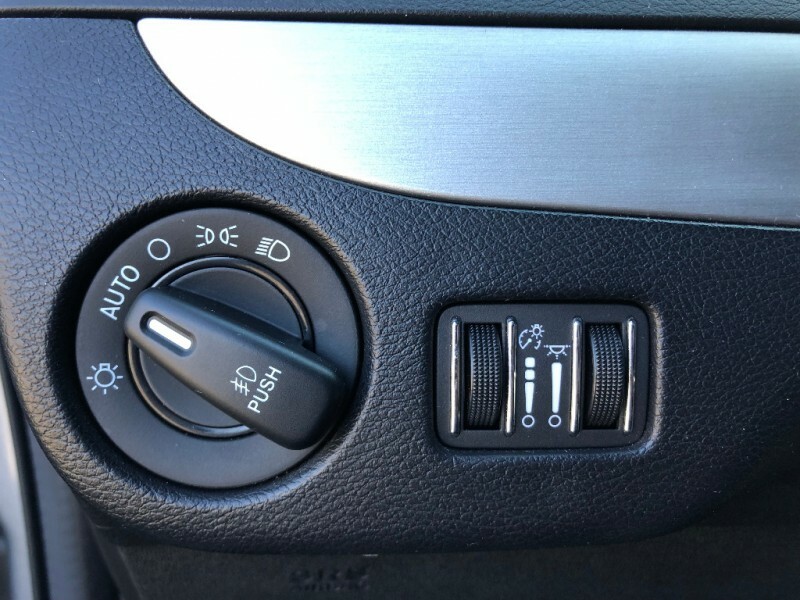 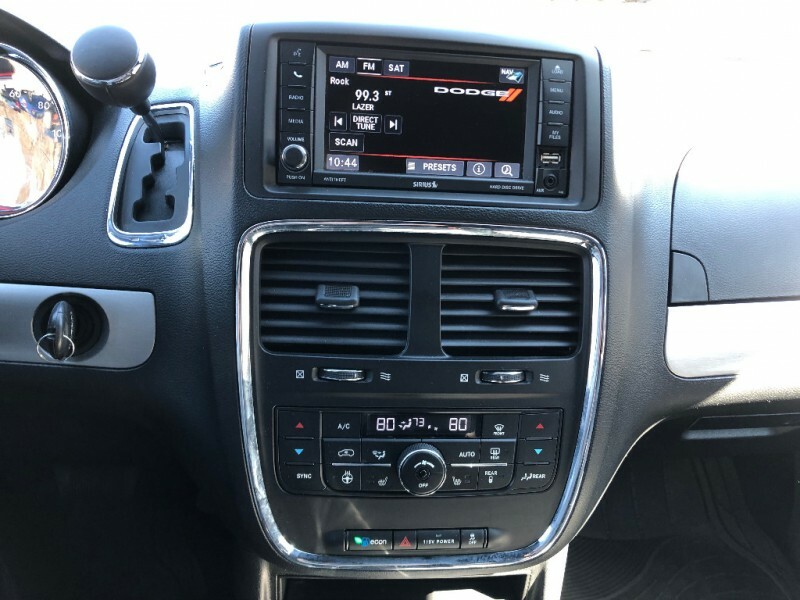 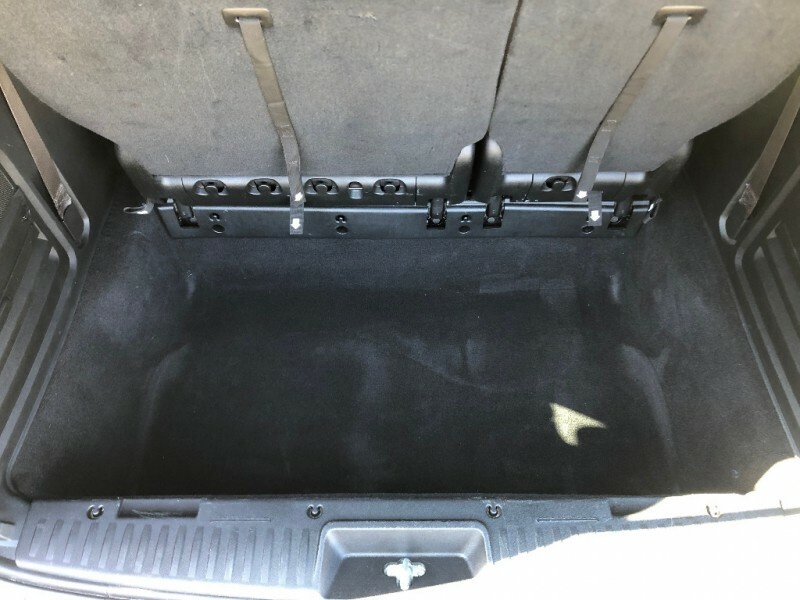 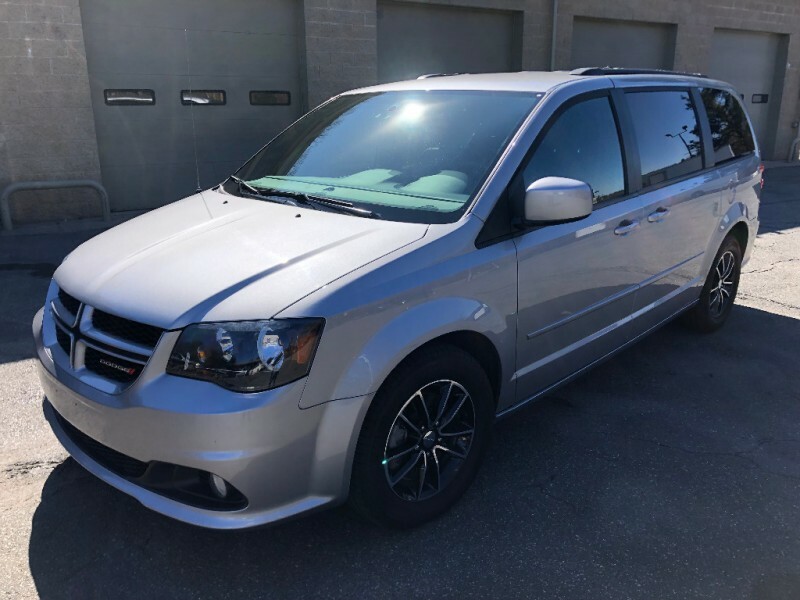 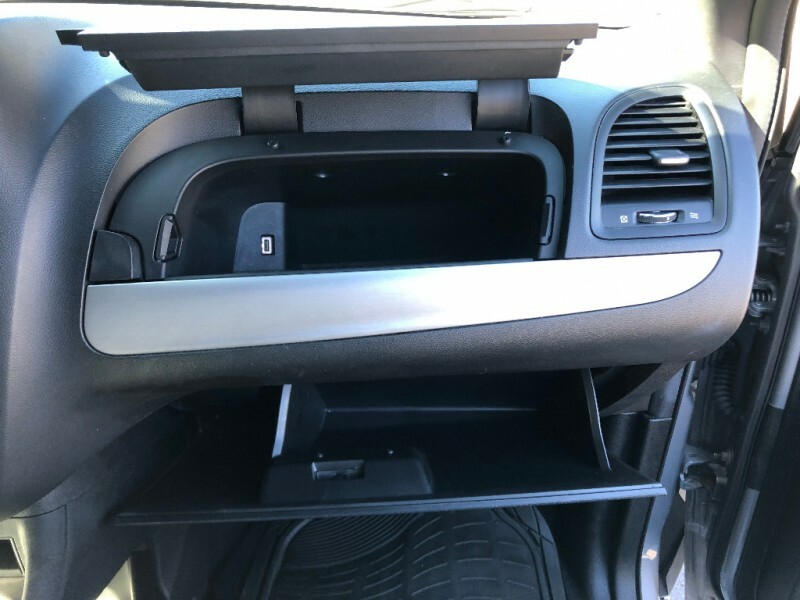 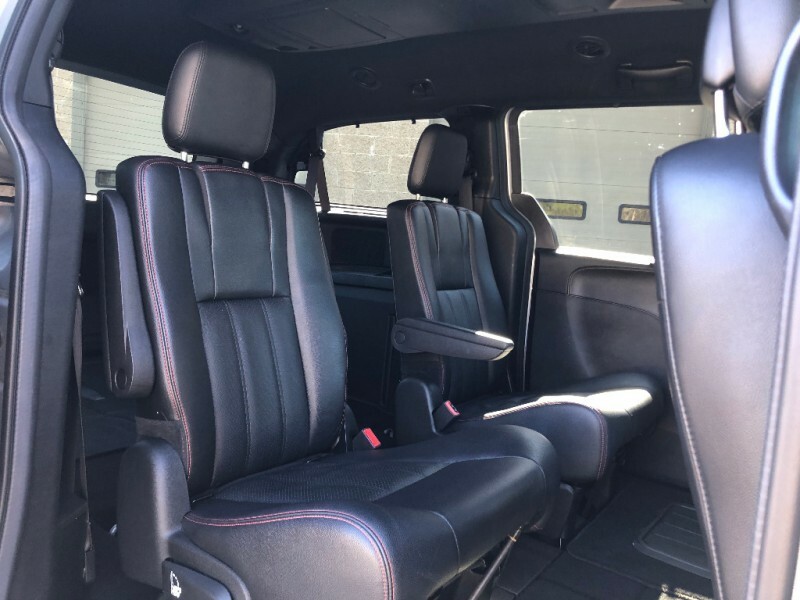 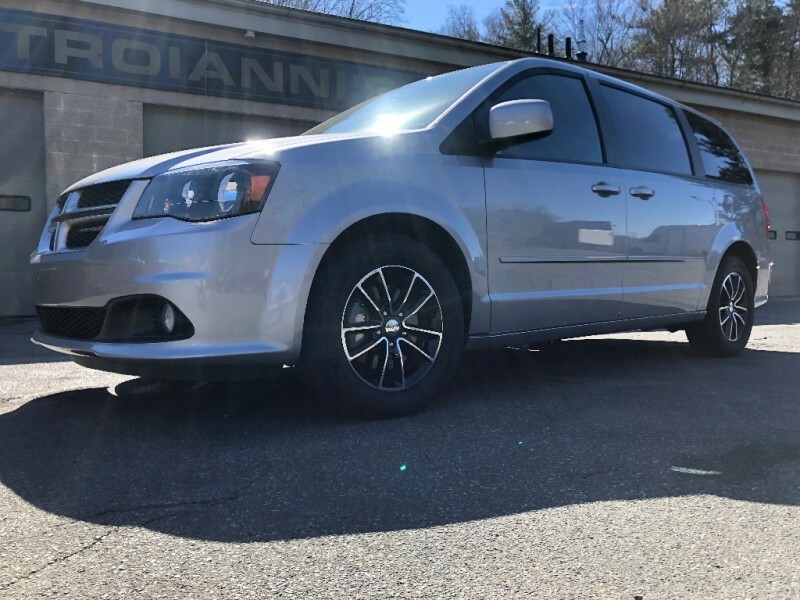 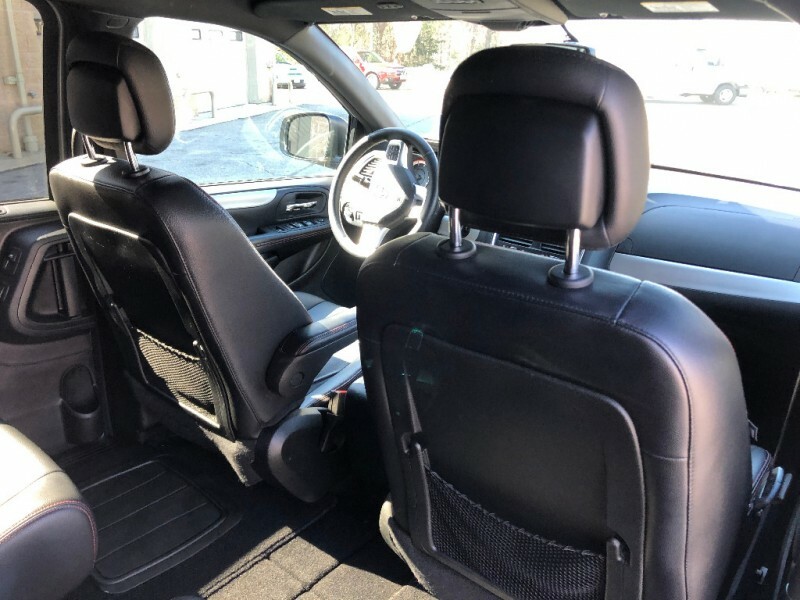 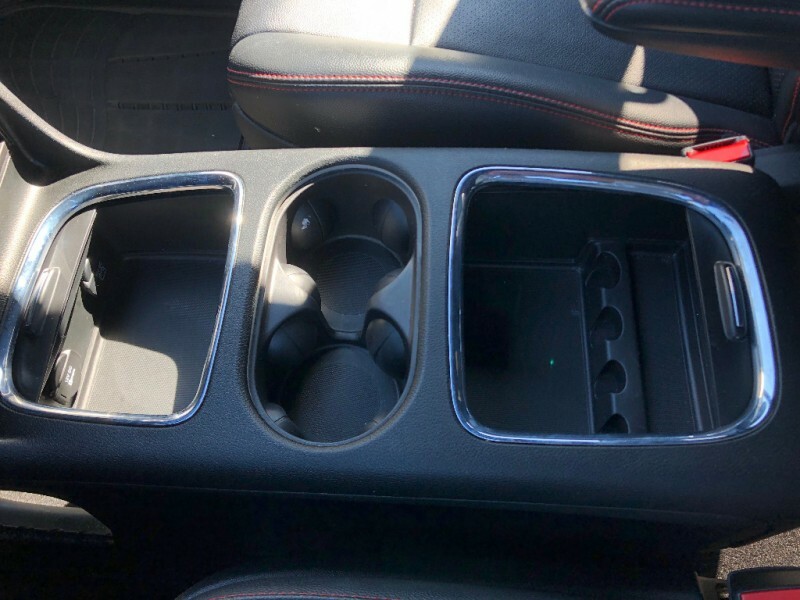 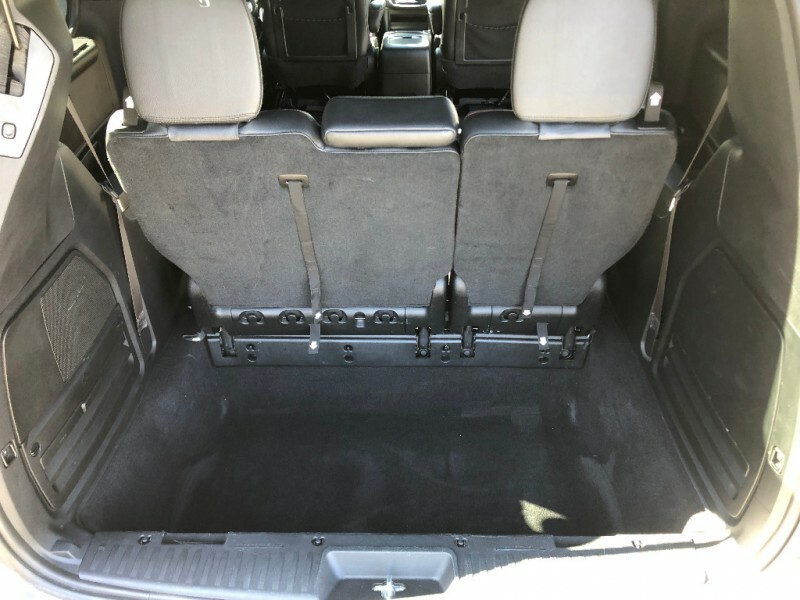 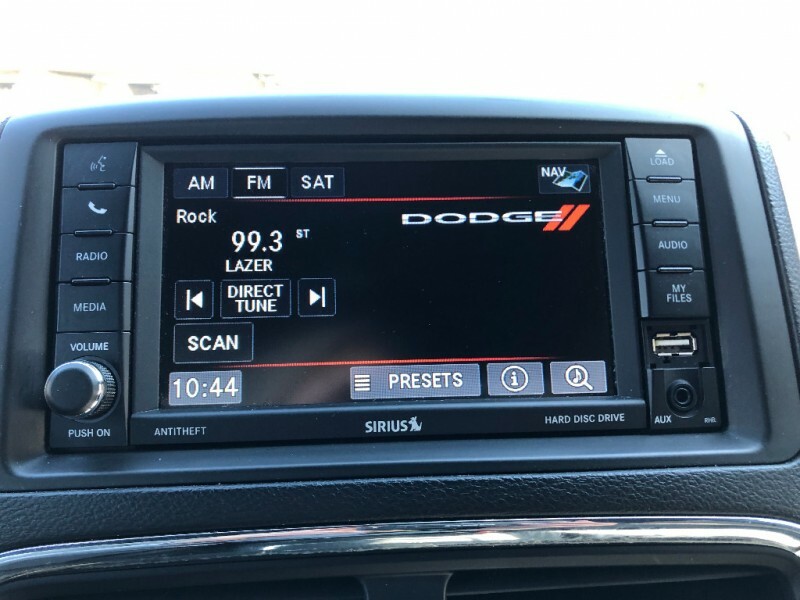 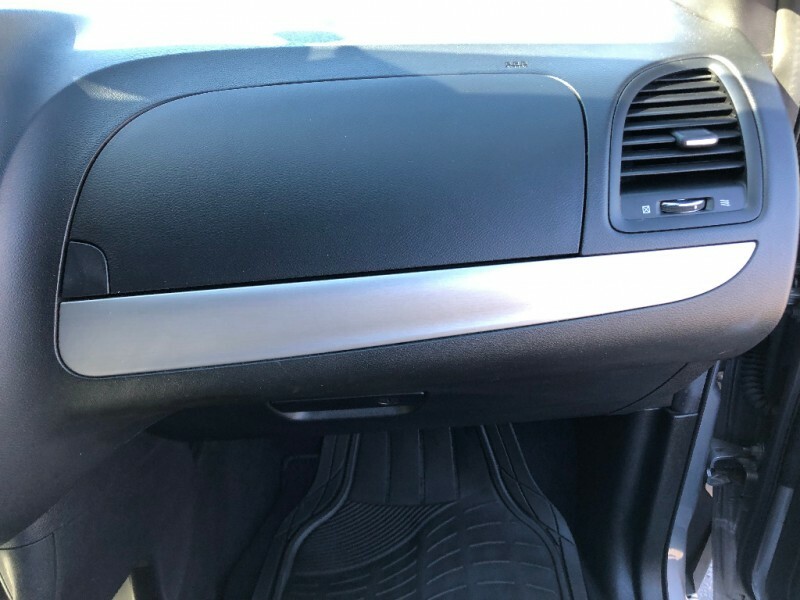 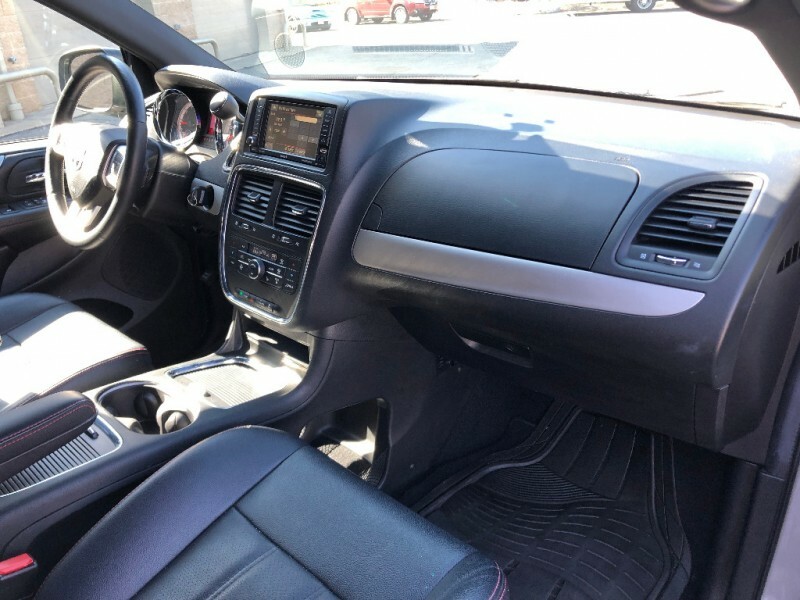 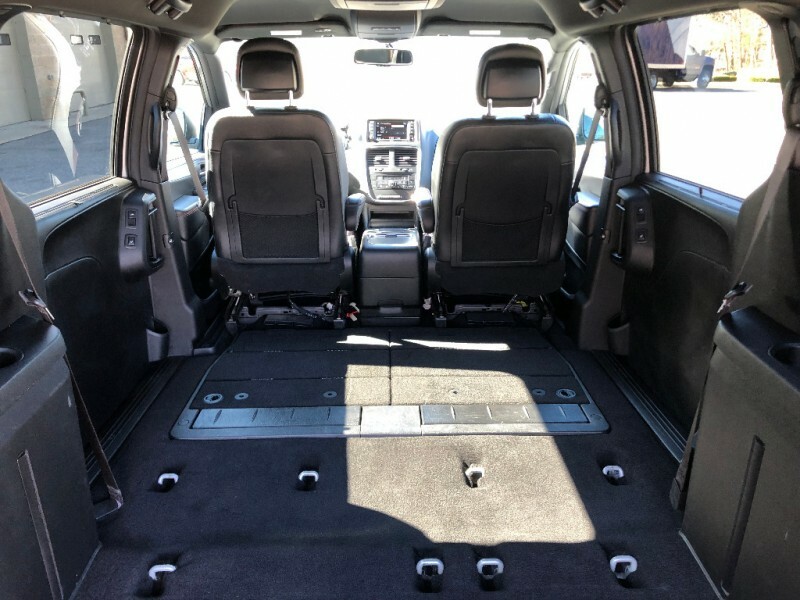 At the most basic SE trim level, the Grand Caravan comes with tri-zone climate control, heated mirrors, a central touchscreen display and, for models produced later in the year, a rearview camera. 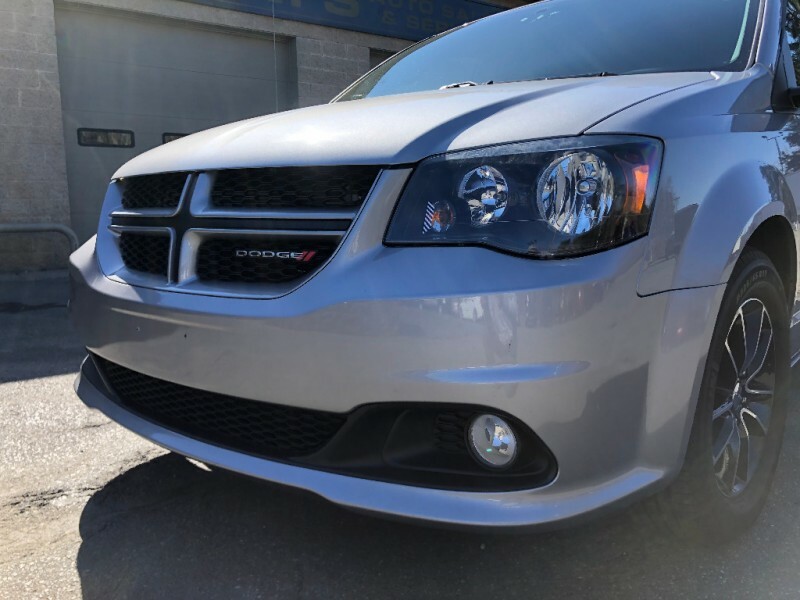 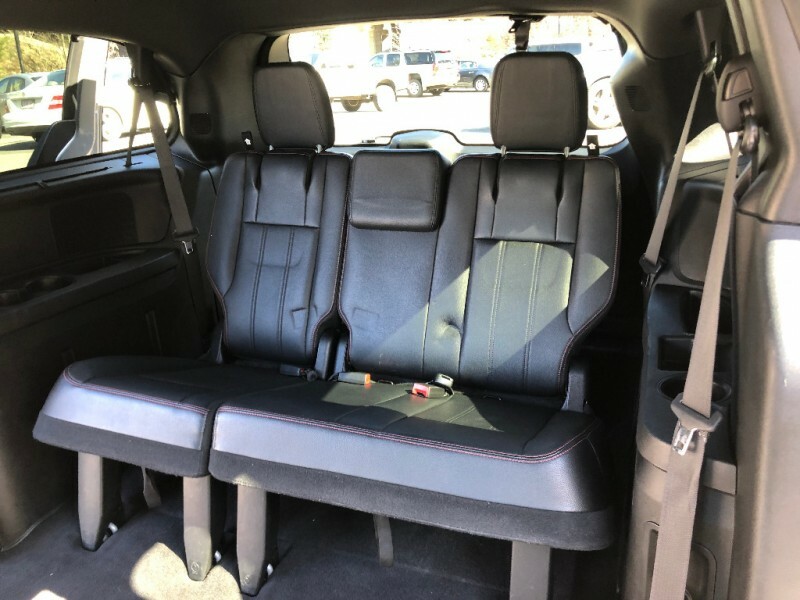 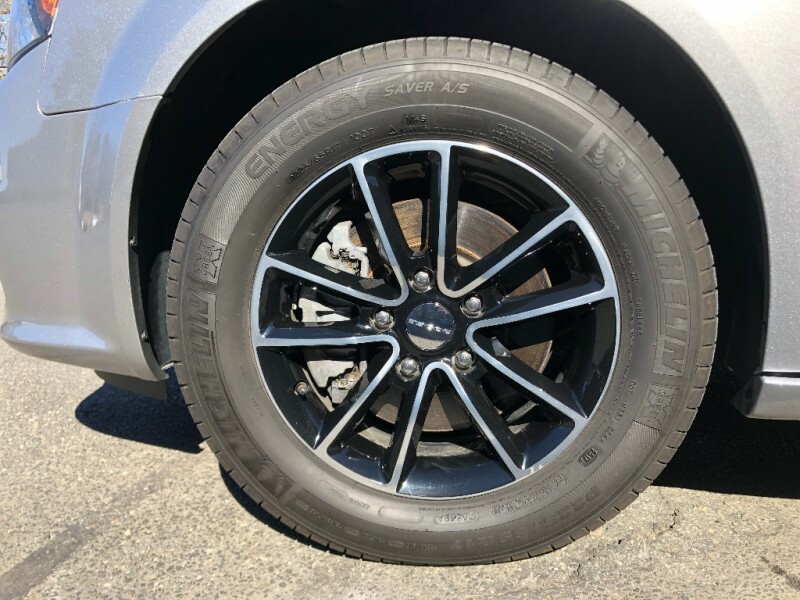 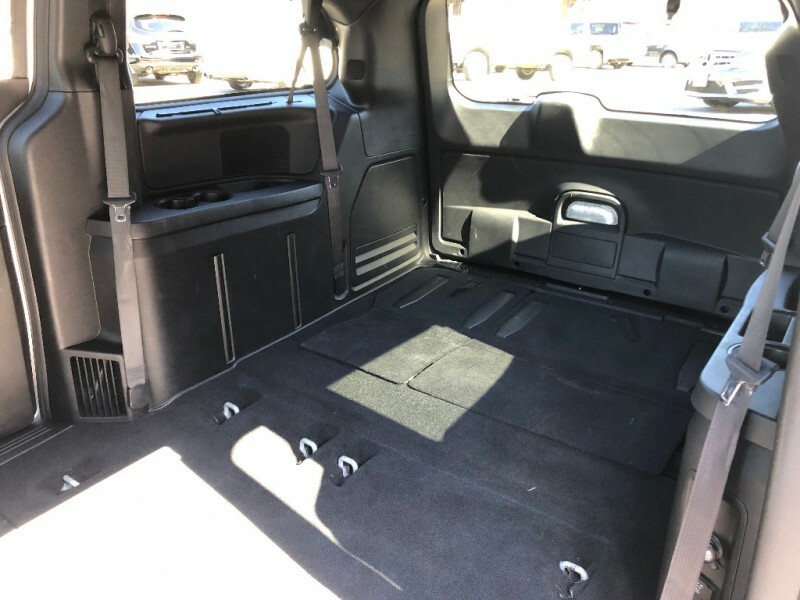 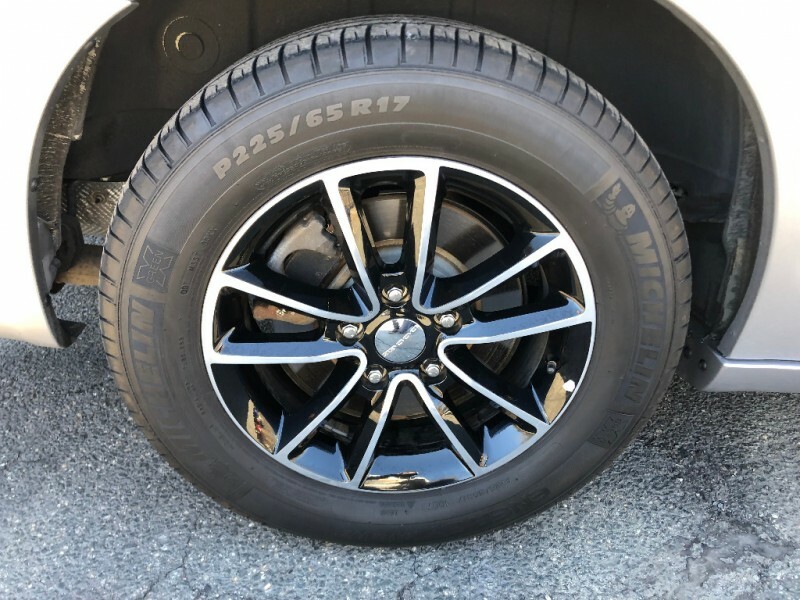 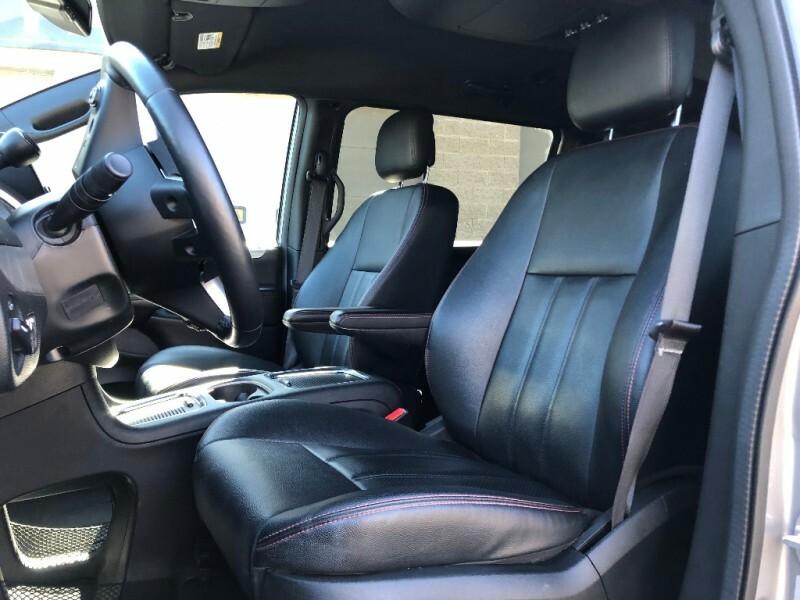 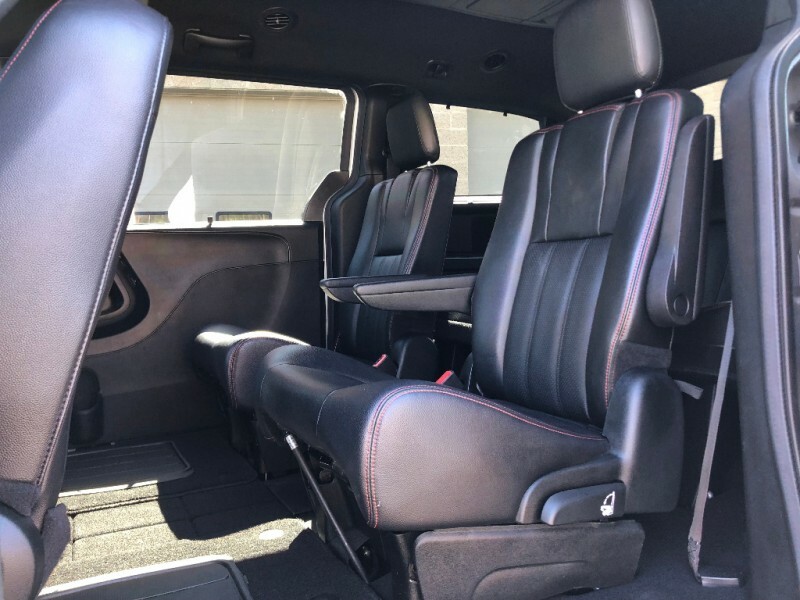 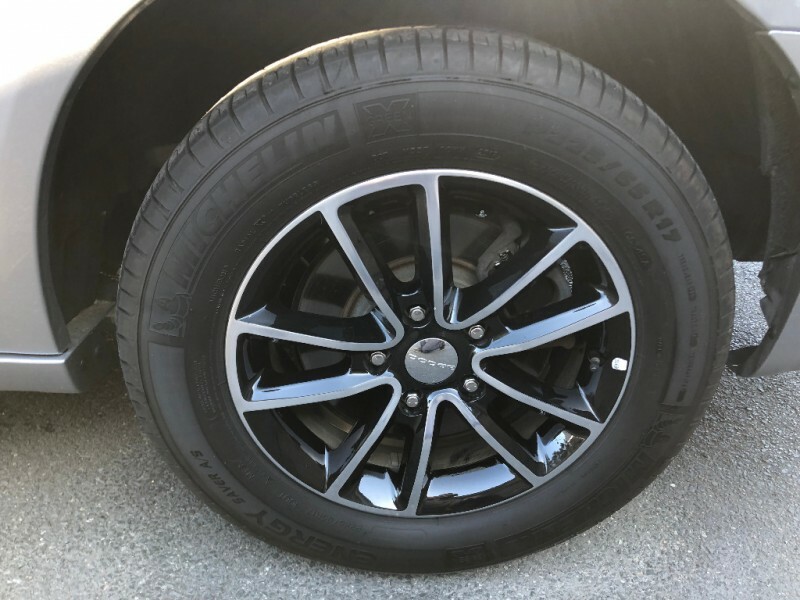 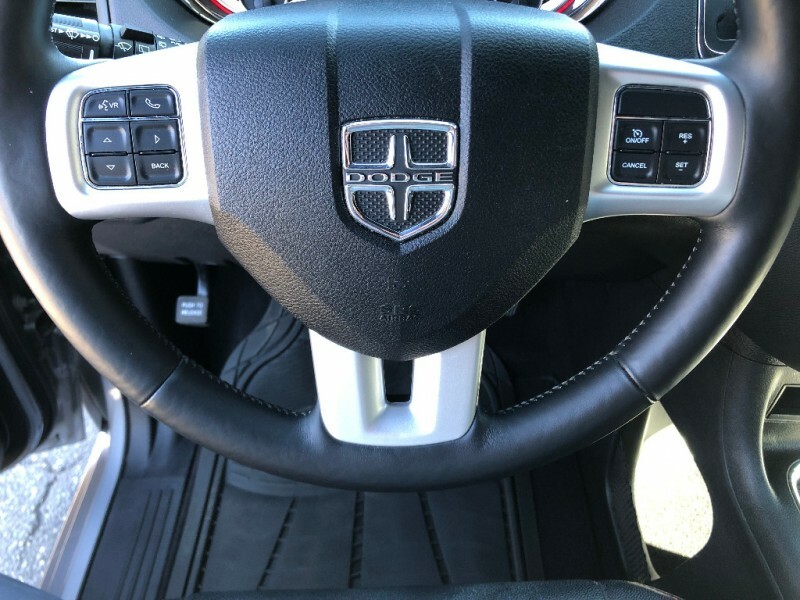 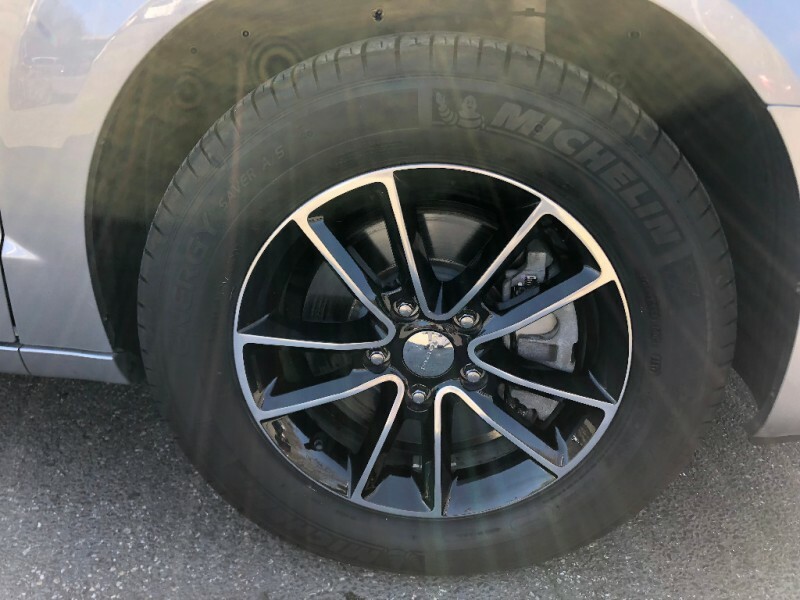 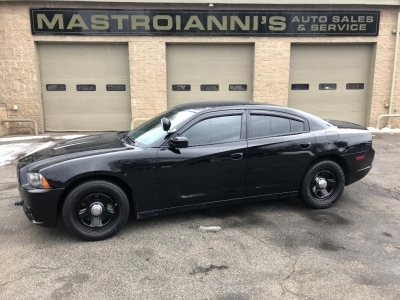 Standard safety features for the 2017 Dodge Grand Caravan include stability control, antilock disc brakes, active front head restraints, a driver knee airbag, front-seat side airbags and full-length side curtain airbags. 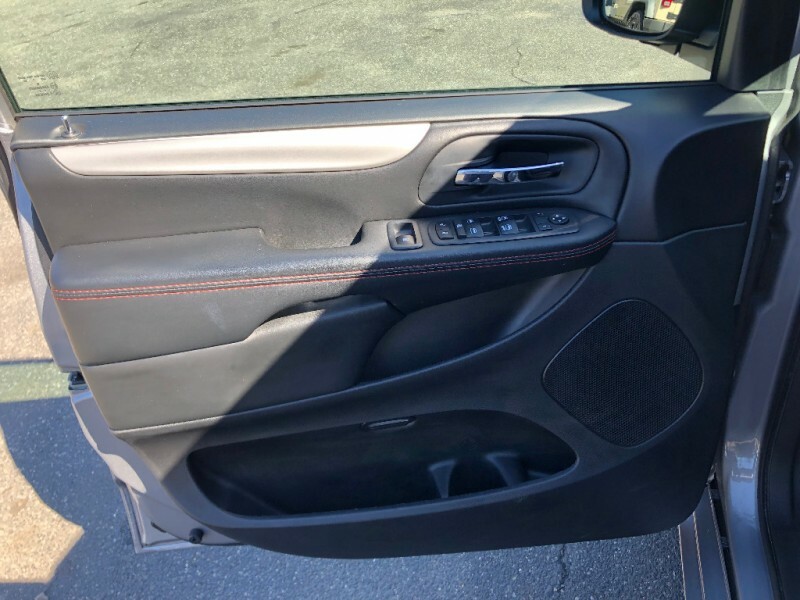 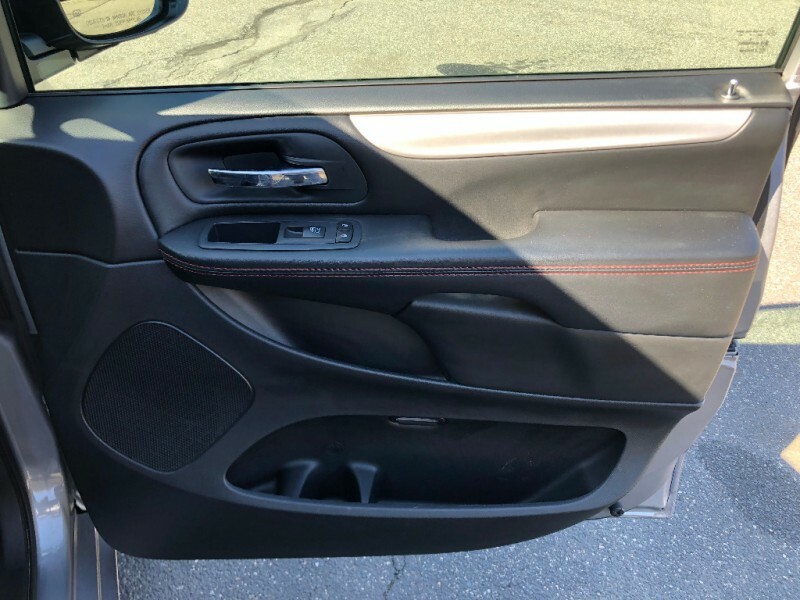 Later in the model year, a rearview camera will also be standard. 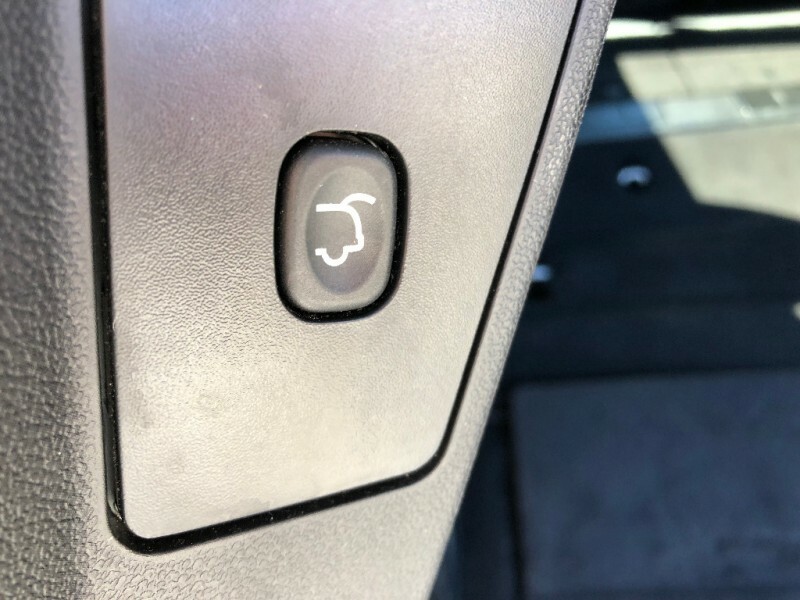 Optional features in the GT-specific Safety Sphere Group include a blind-spot monitoring system and rear parking and cross-traffic sensors. 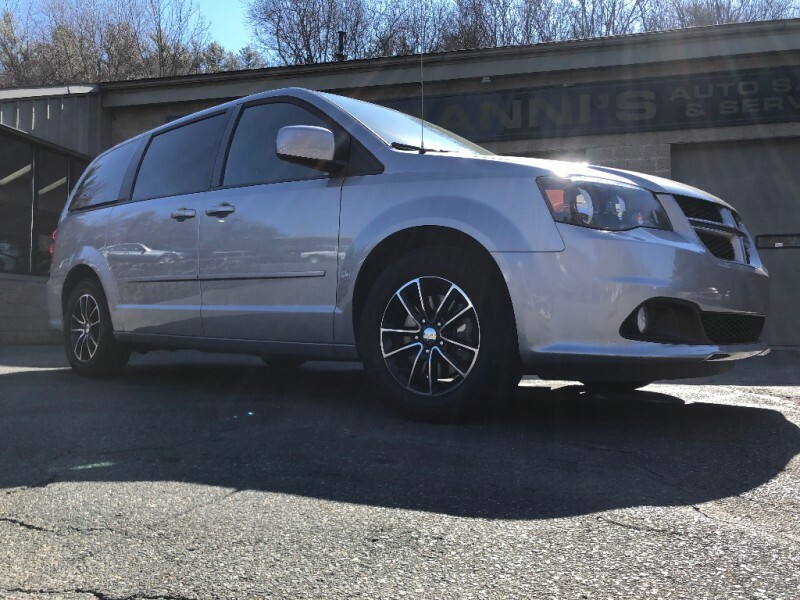 In government crash testing, the Grand Caravan was given an overall score of four out of five stars, with four stars for frontal impacts and five stars for side impacts. 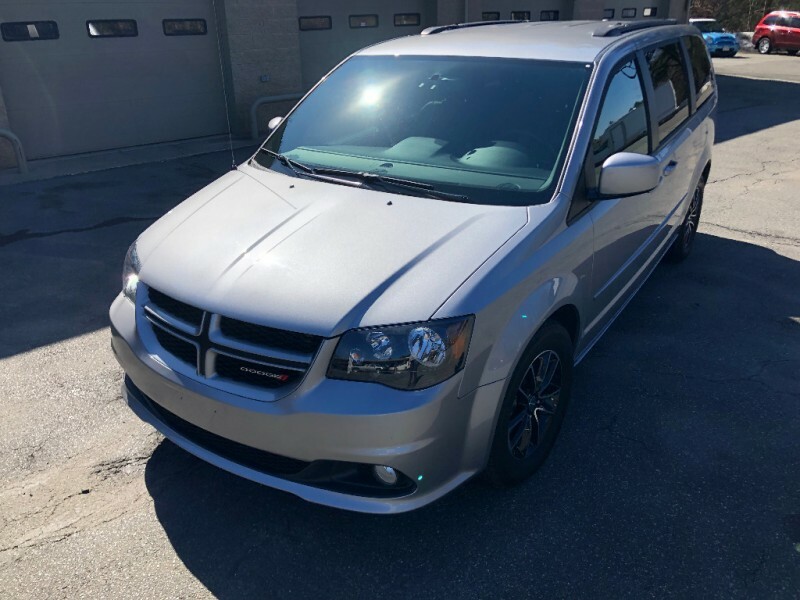 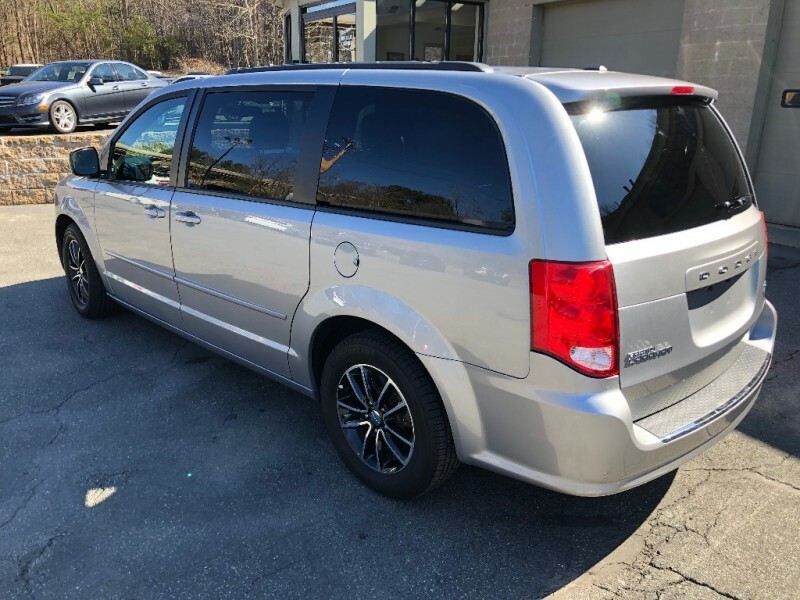 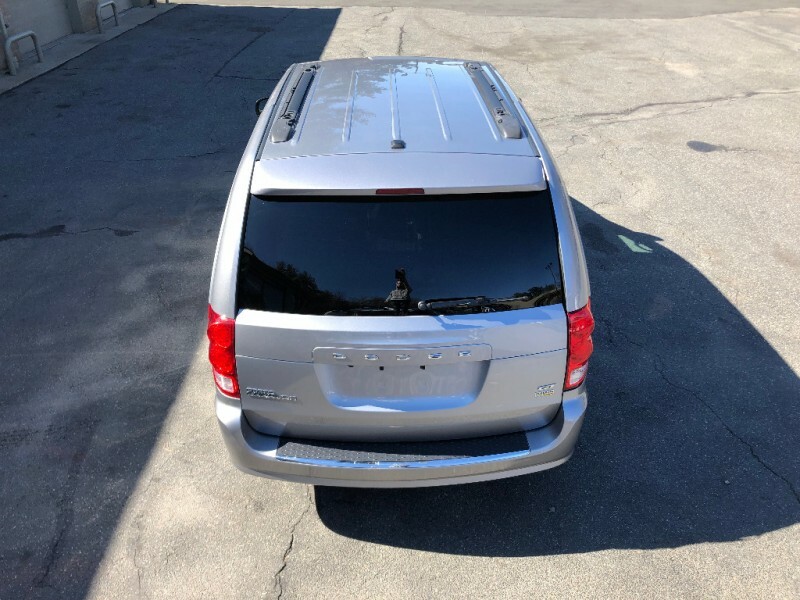 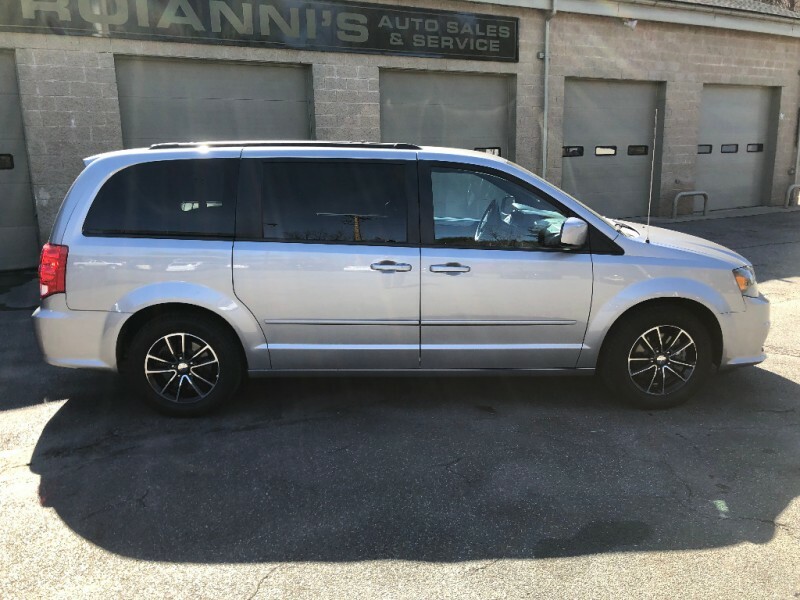 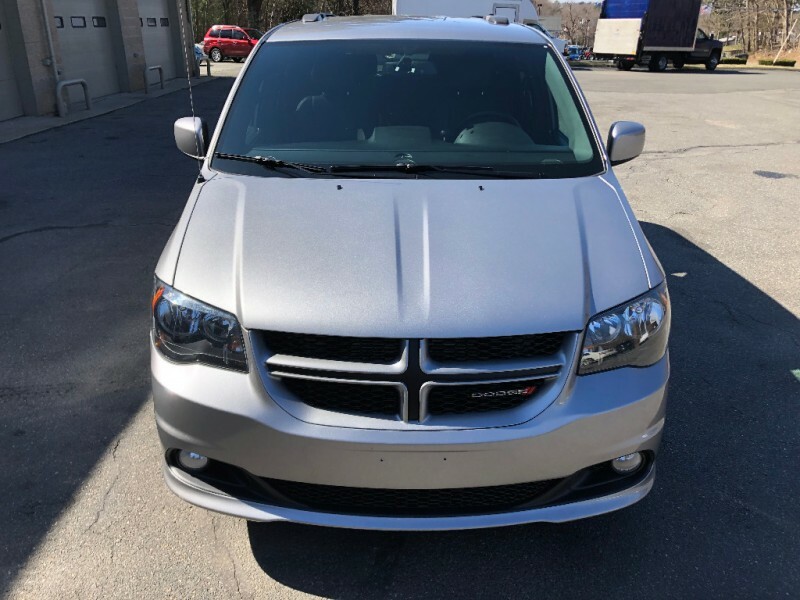 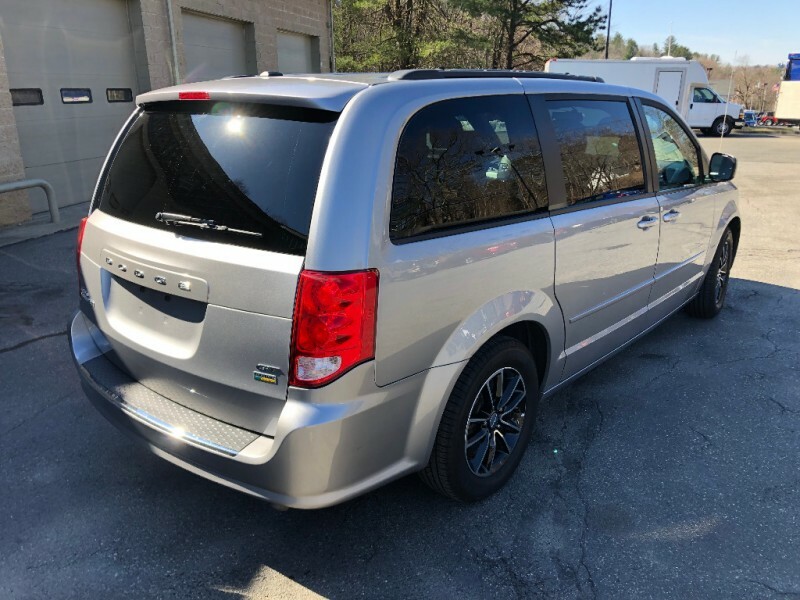 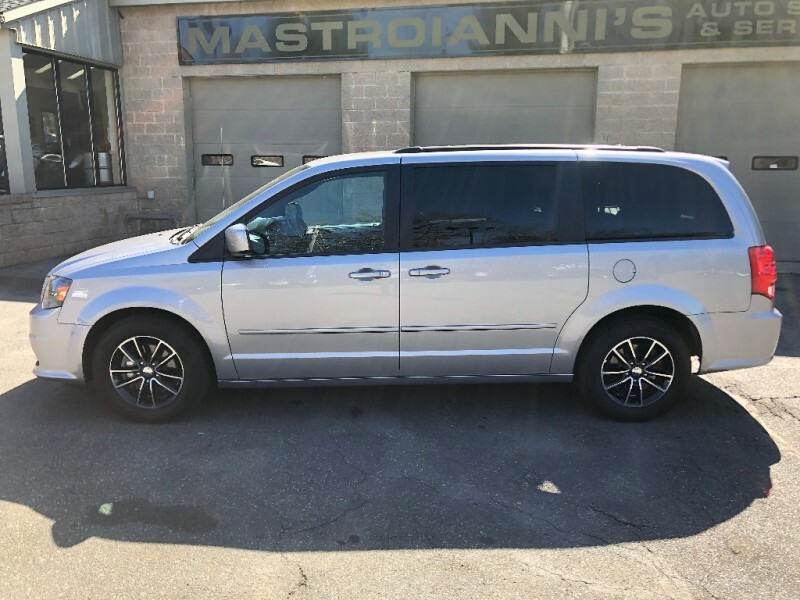 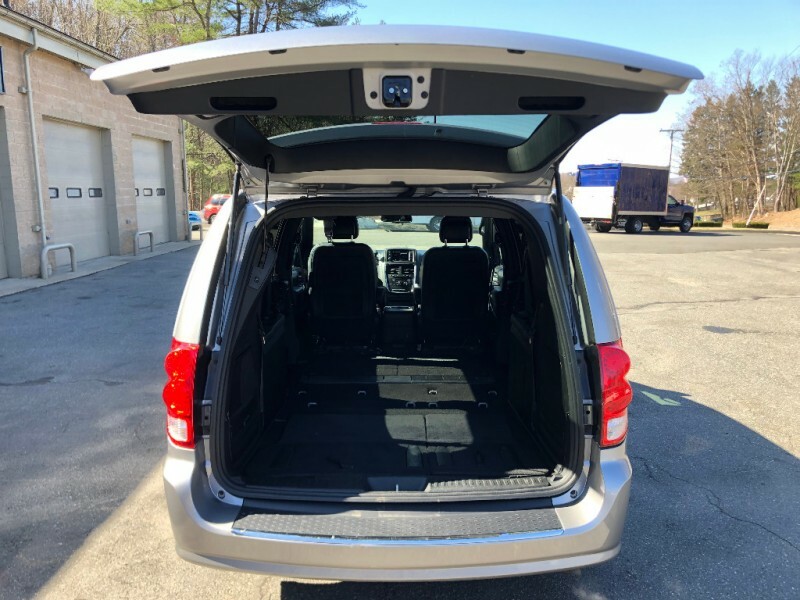 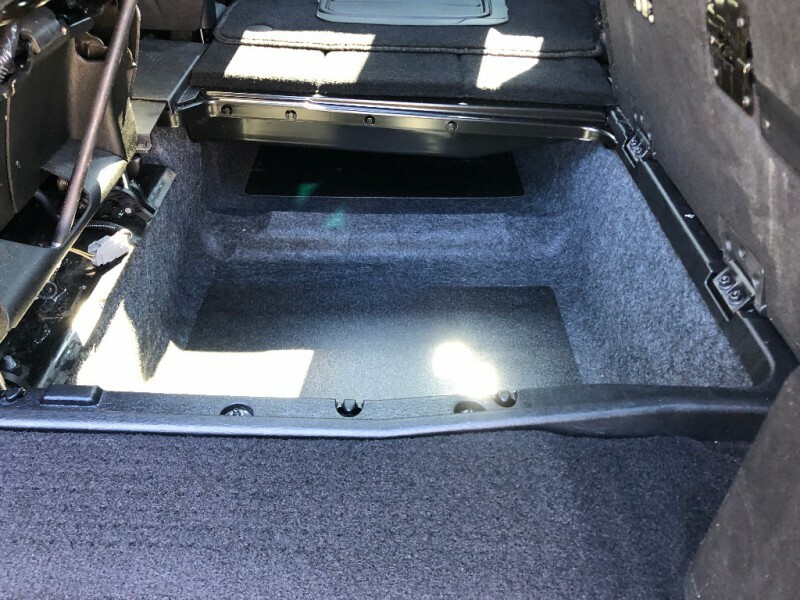 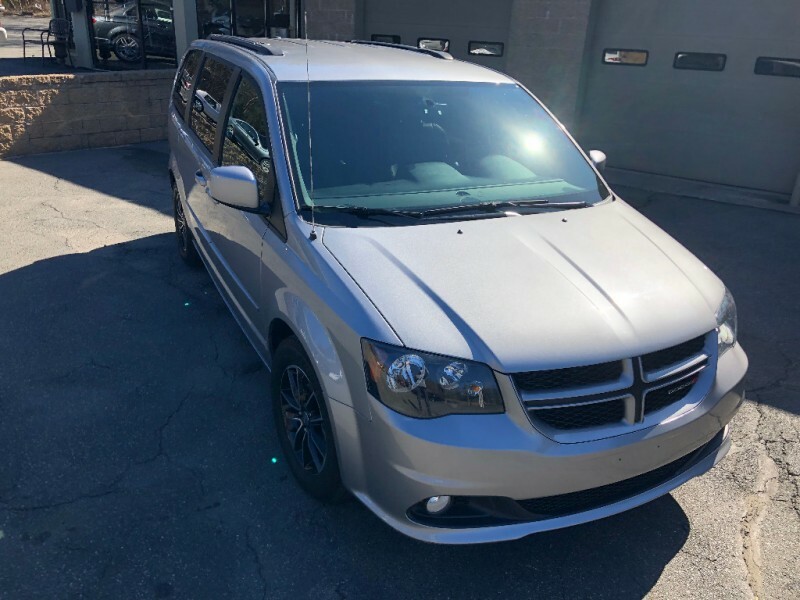 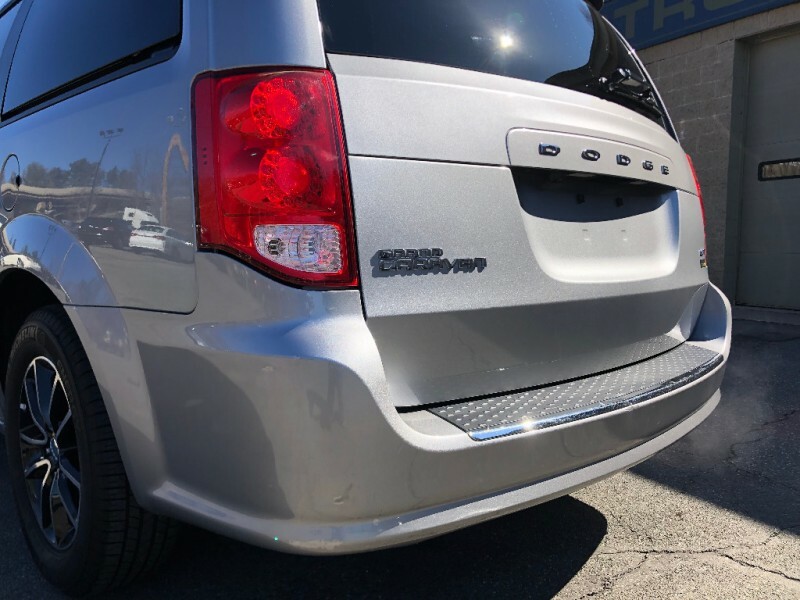 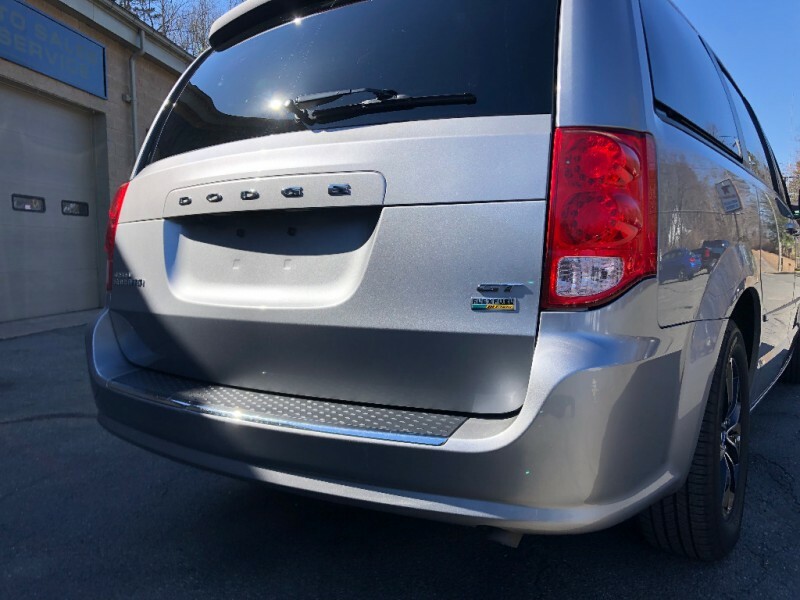 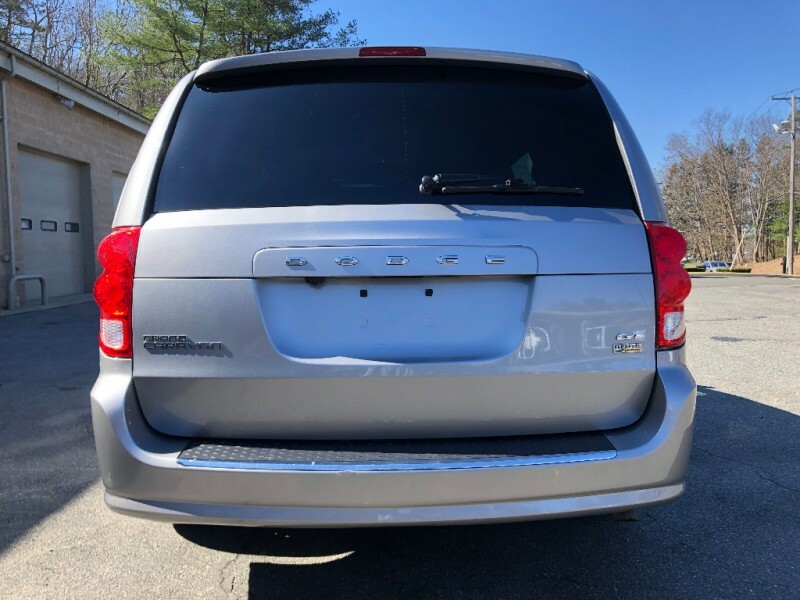 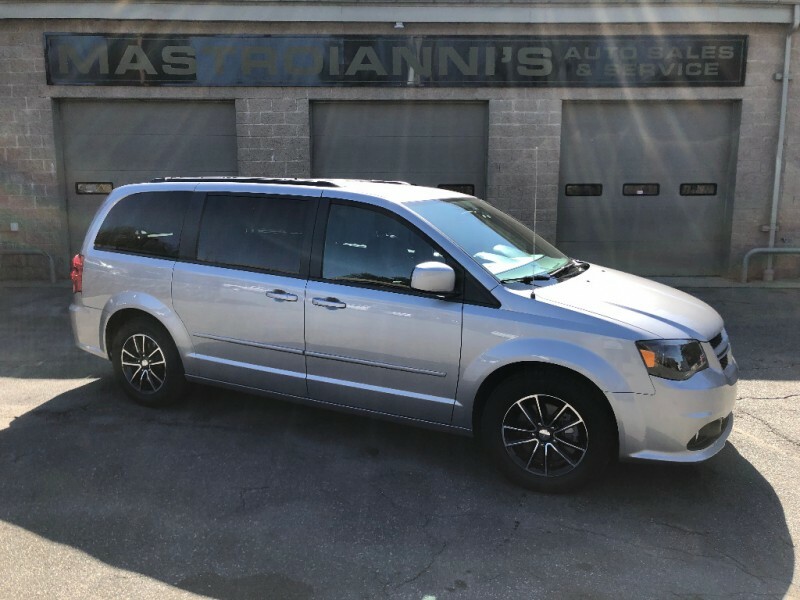 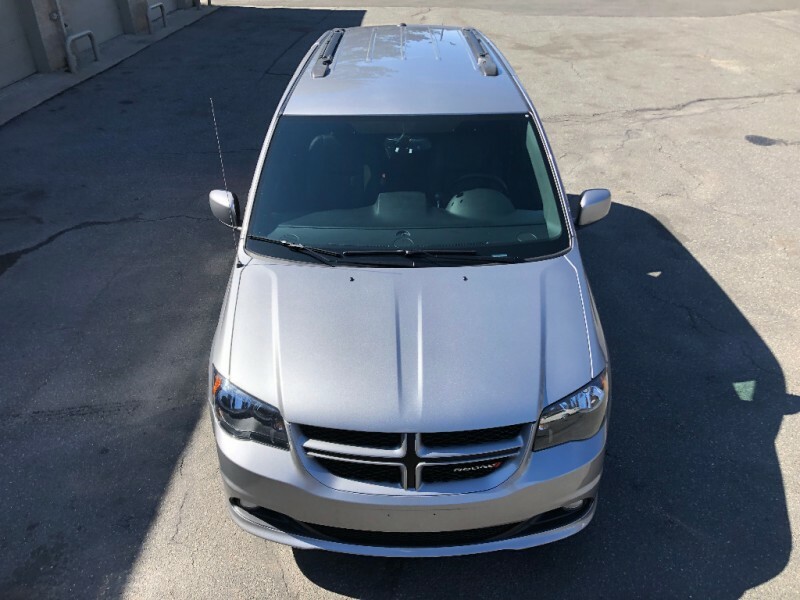 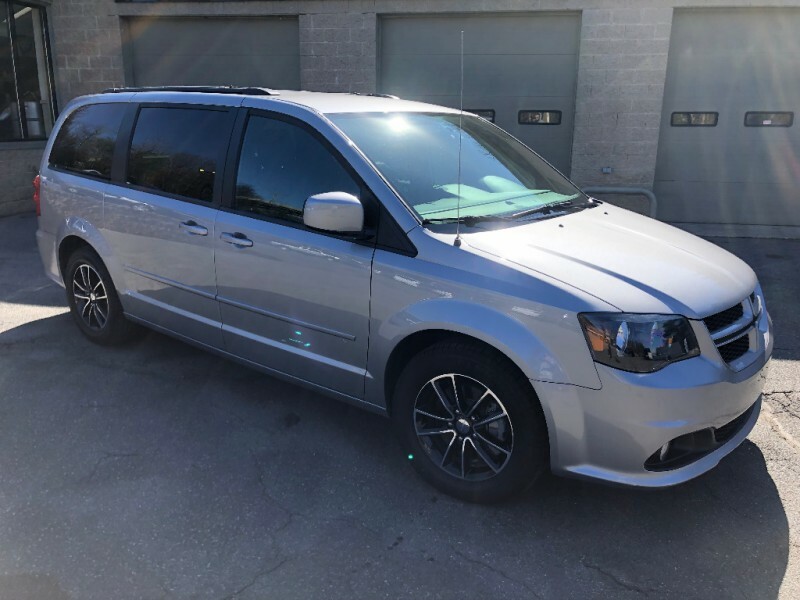 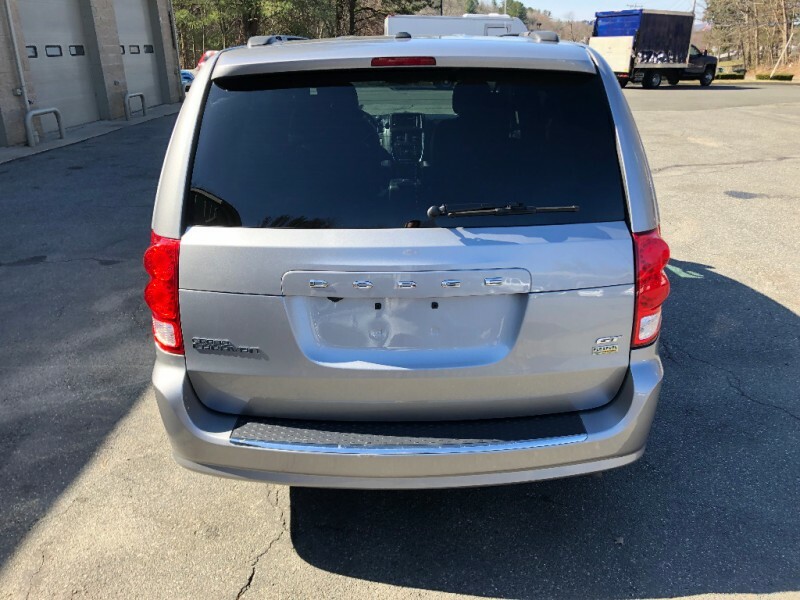 In Insurance Institute for Highway Safety testing, the Dodge Grand Caravan was awarded the top rating of Good in the moderate-overlap front-impact test as well as the side-impact, roof strength and head restraint (whiplash protection) tests.